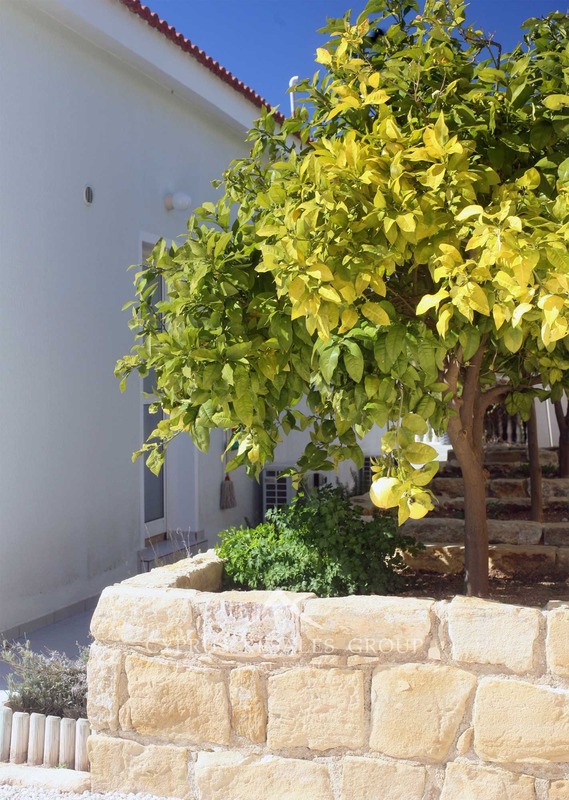 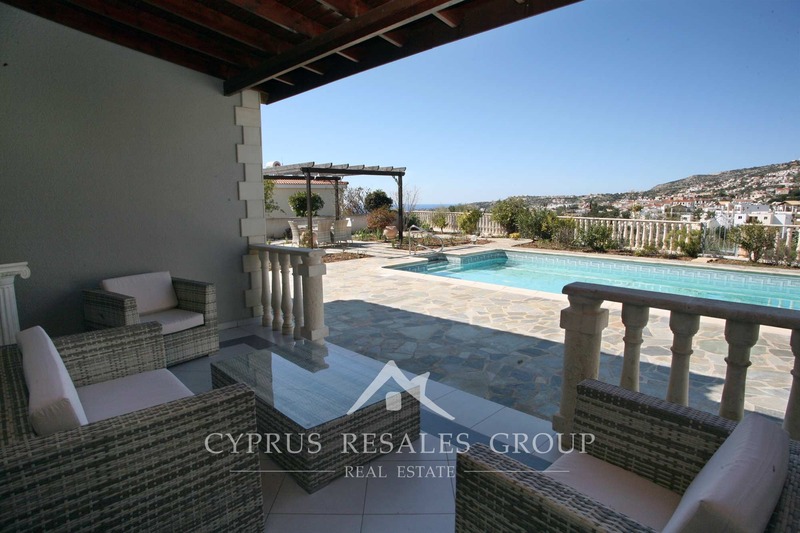 Peyia has long been a favorite for our international buyers. 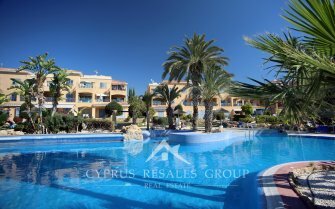 The village center sits around 200 meters above the crystal clear blue flag beaches of Coral Bay. 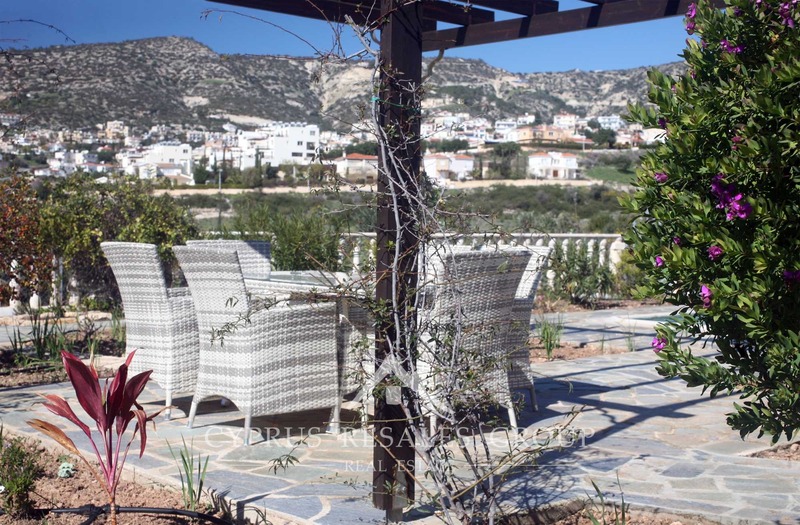 Between the traditional square and Coral Bay lies a range of shops, restaurants and services providers that will ensure you rarely have to leave the Municipal borders. 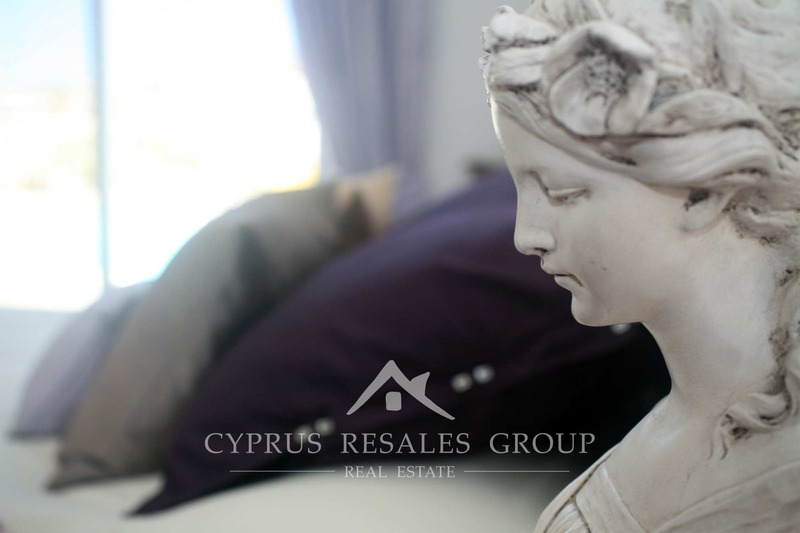 If you do want to visit Paphos you will find yourself in Kings Avenue Mall or the picturesque Harbor in less than 15 minutes by car. 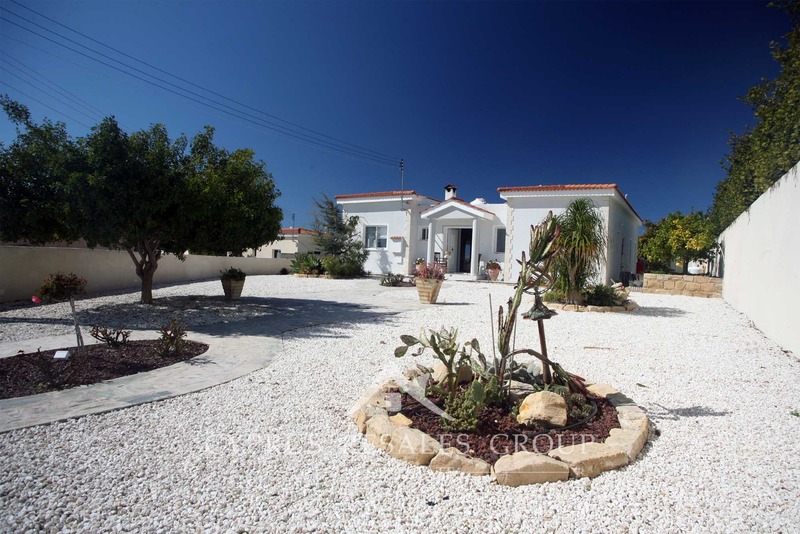 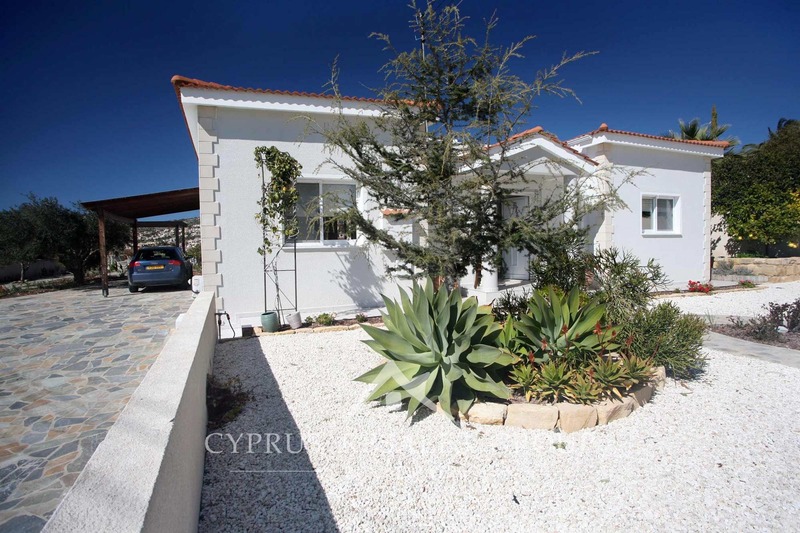 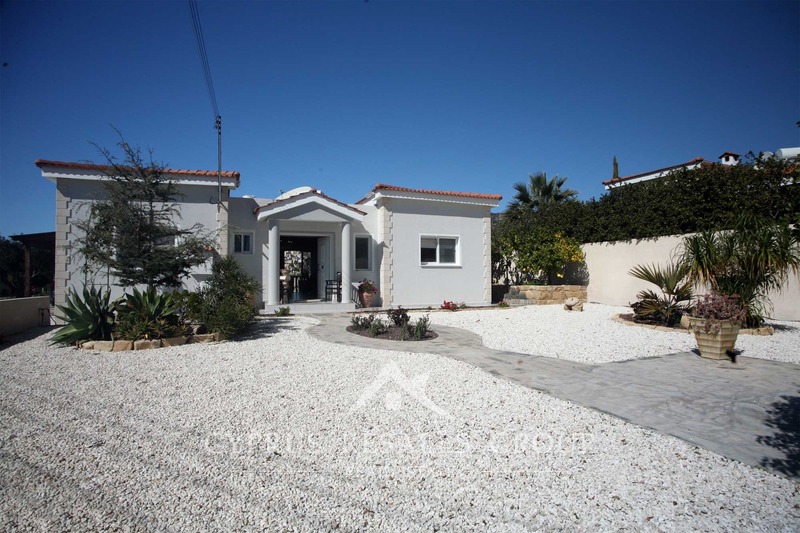 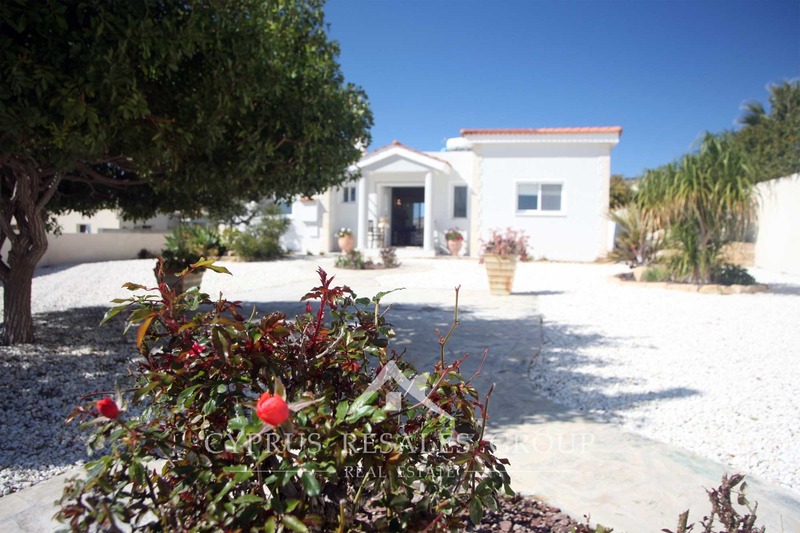 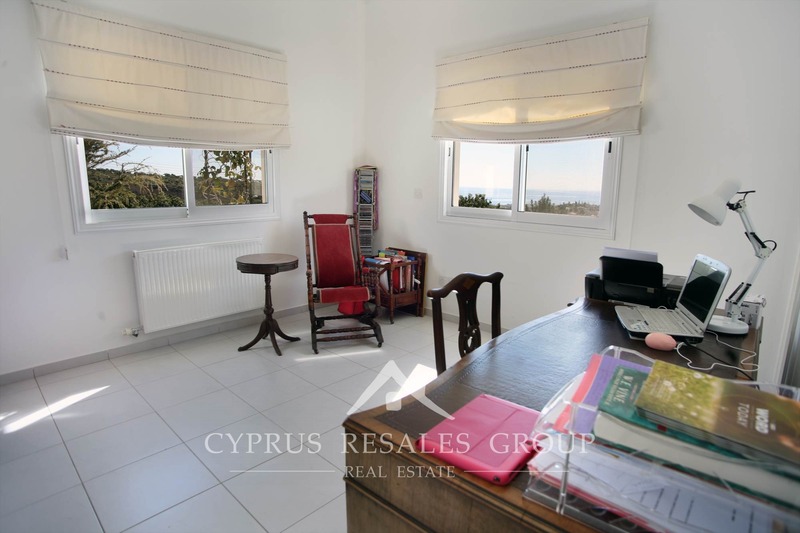 This new to the market 3 bedroom Peyia bungalow sits on a generous plot of over 1000 m2 and boasts a covered area of 160m2. 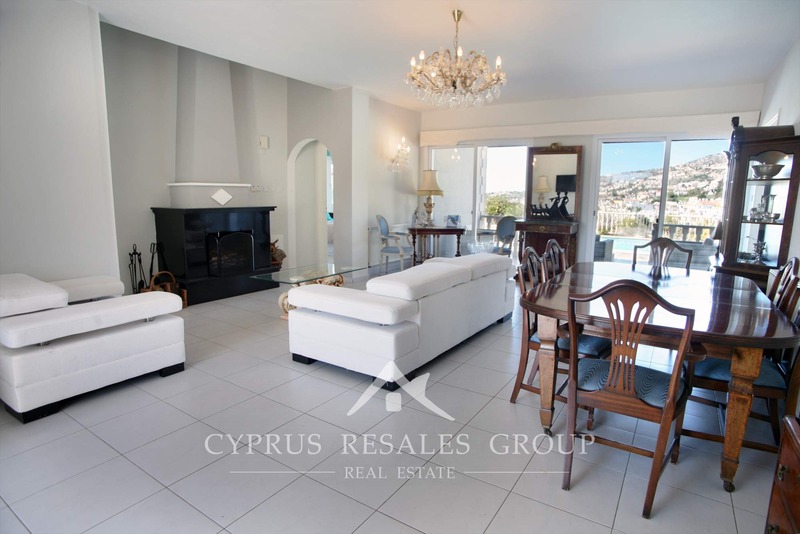 With no space going towards stairs the entire space is given over to tastefully presented living area. 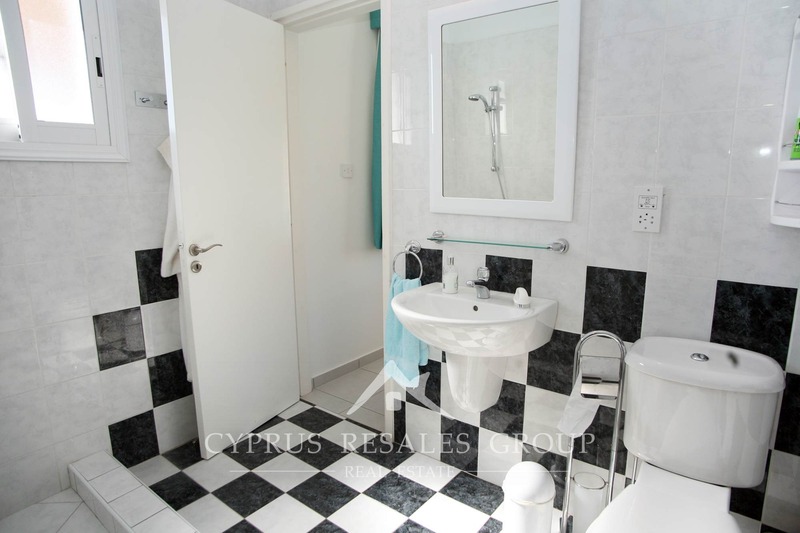 On entry through the double doors this bungalow simply scream quality. 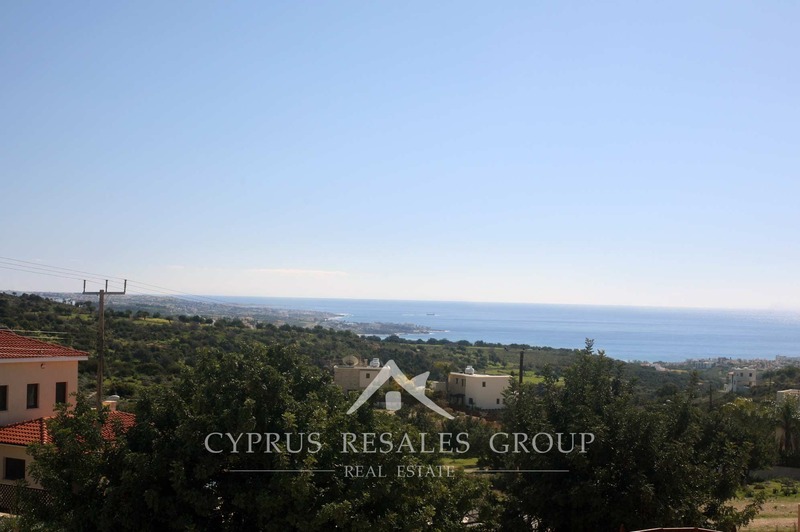 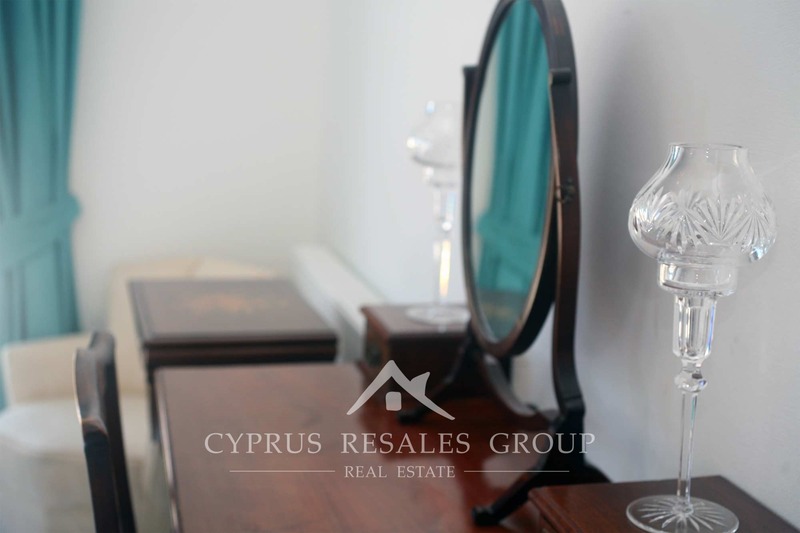 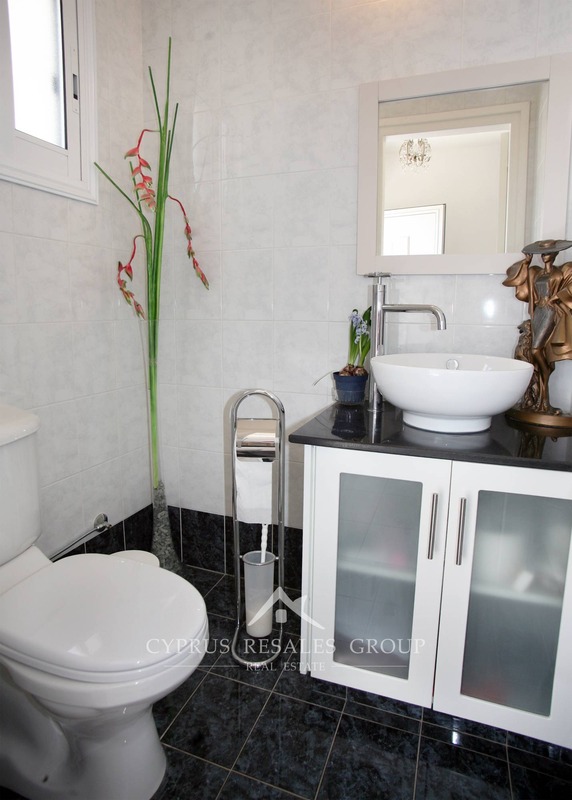 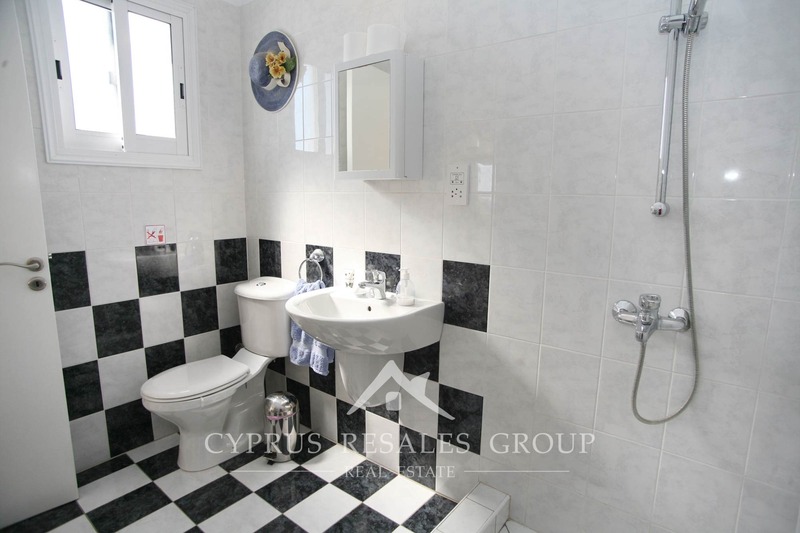 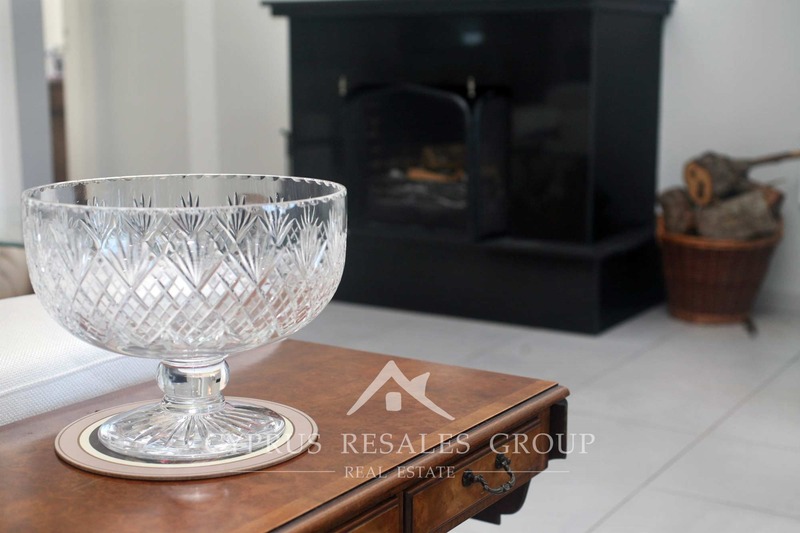 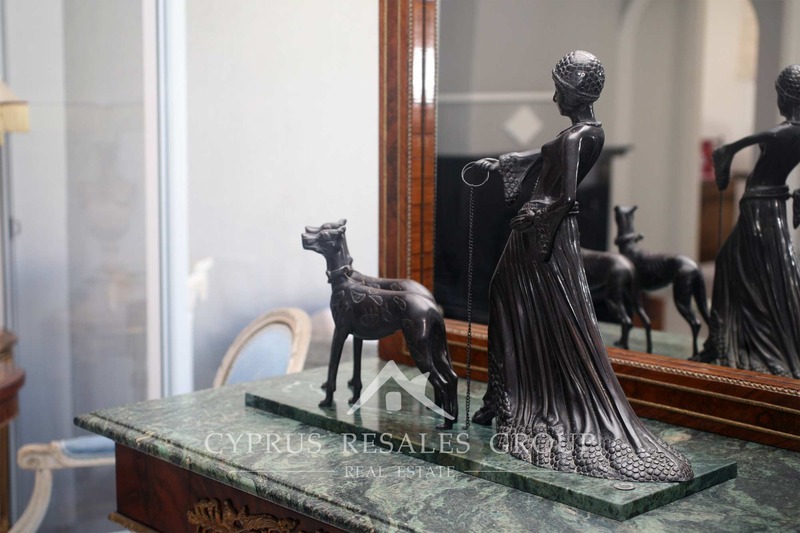 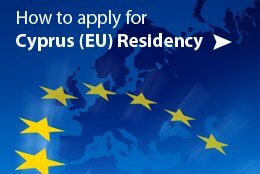 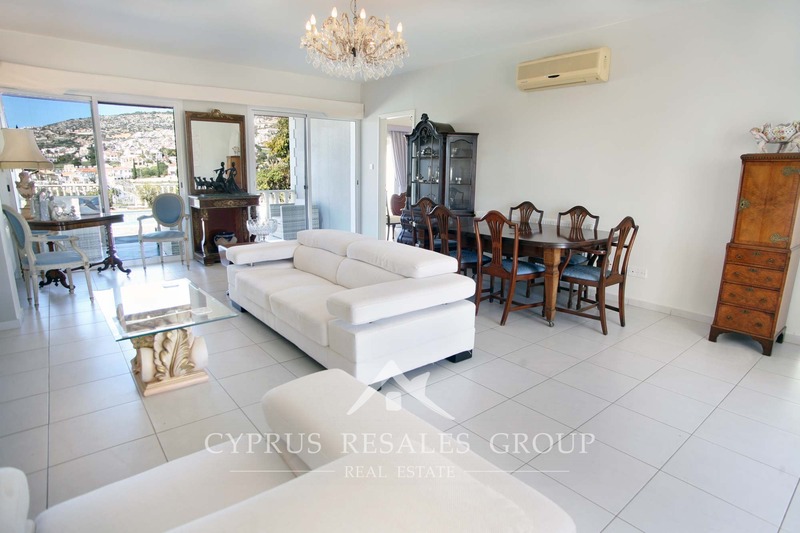 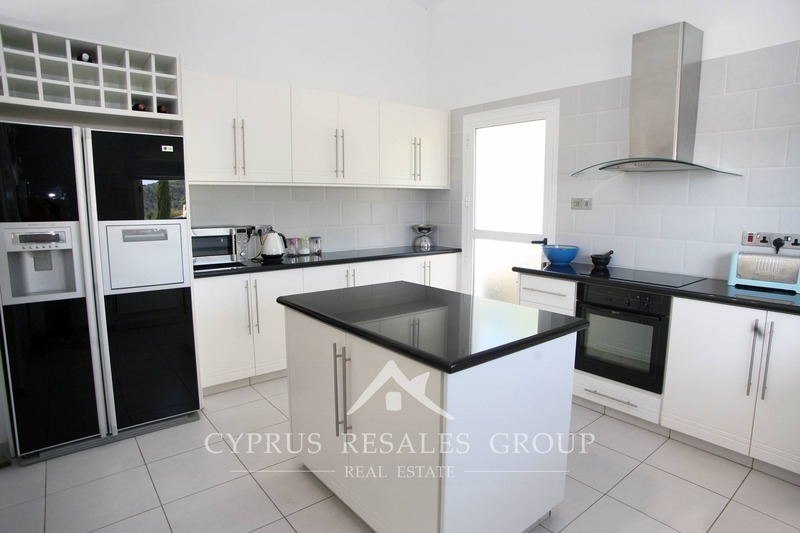 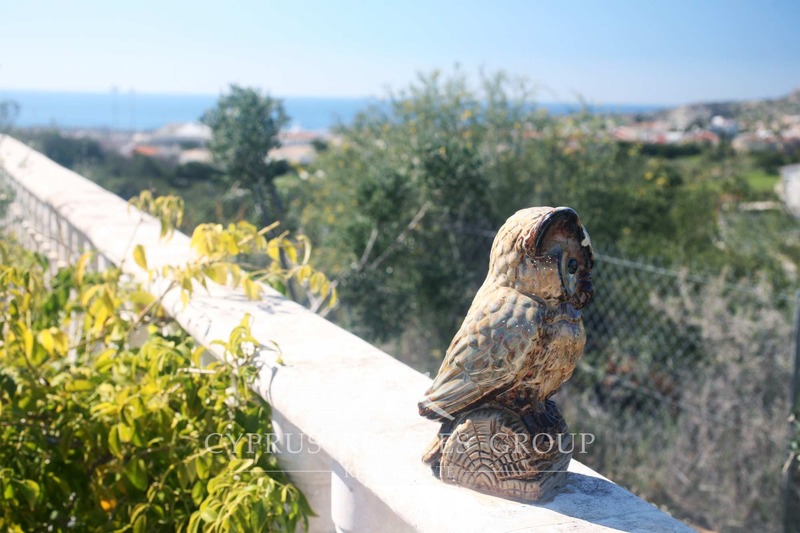 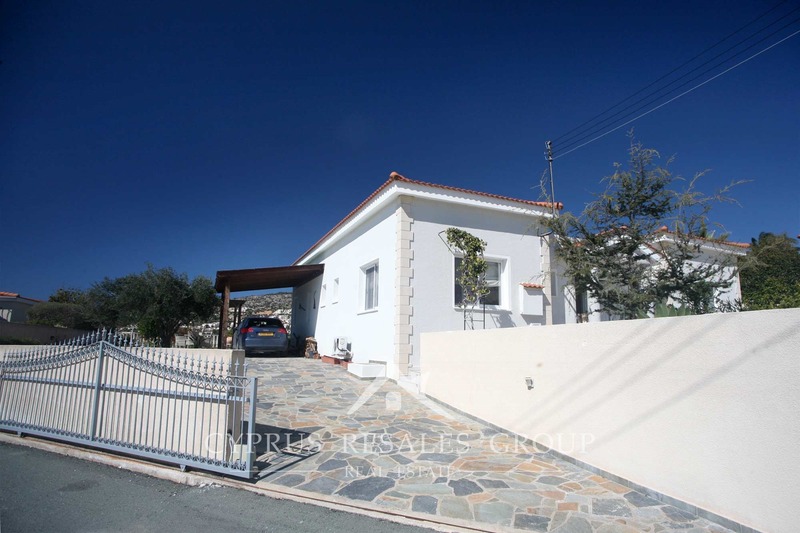 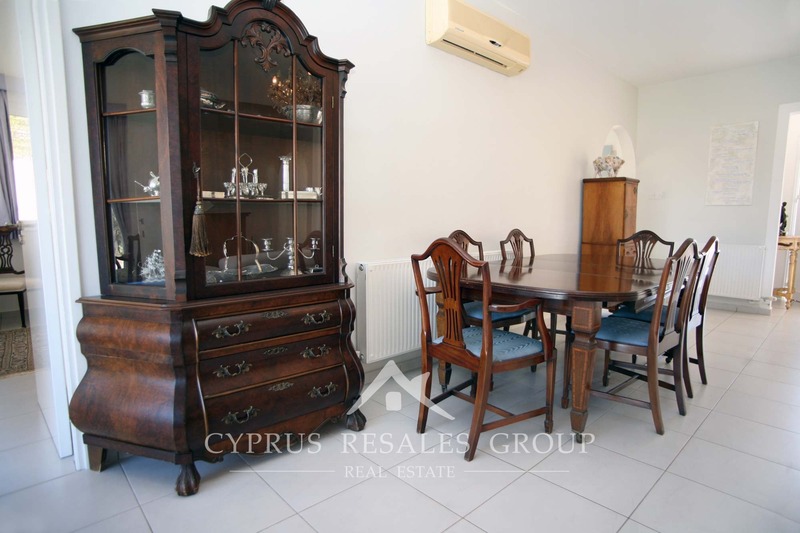 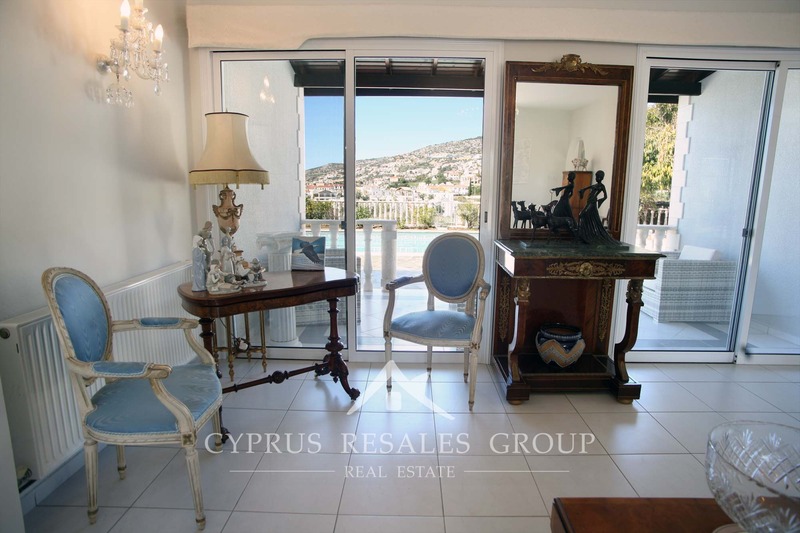 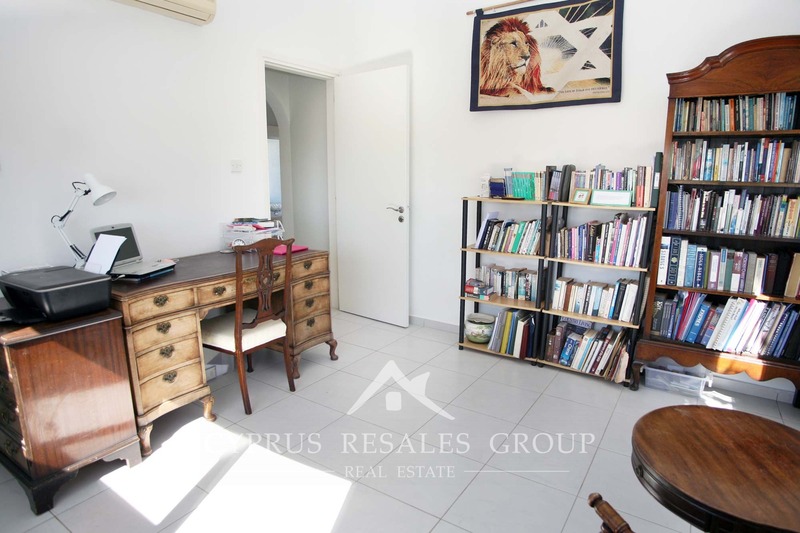 Built in 2005 by highly respected local developer Theodourou it’s evident from the second you cross the threshold that you have finally found the new home you have been looking for. 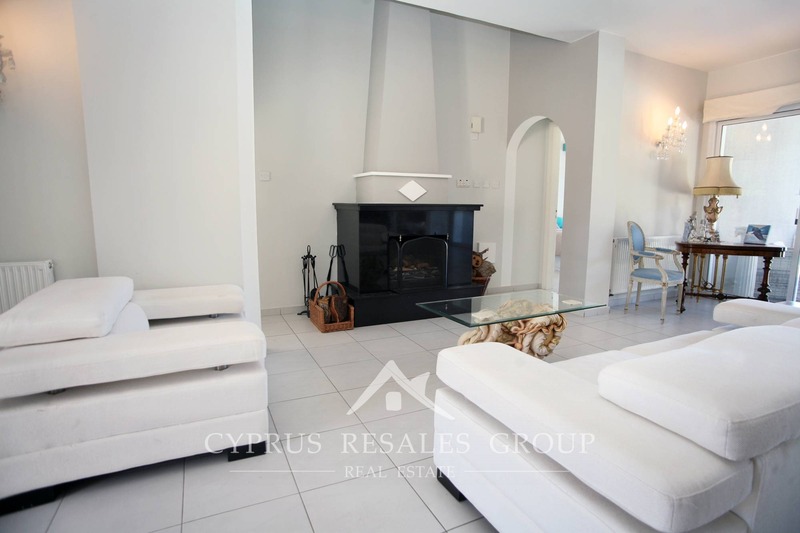 The marvelous living area is one of the best on the market with a central fire place providing focus and warmth. 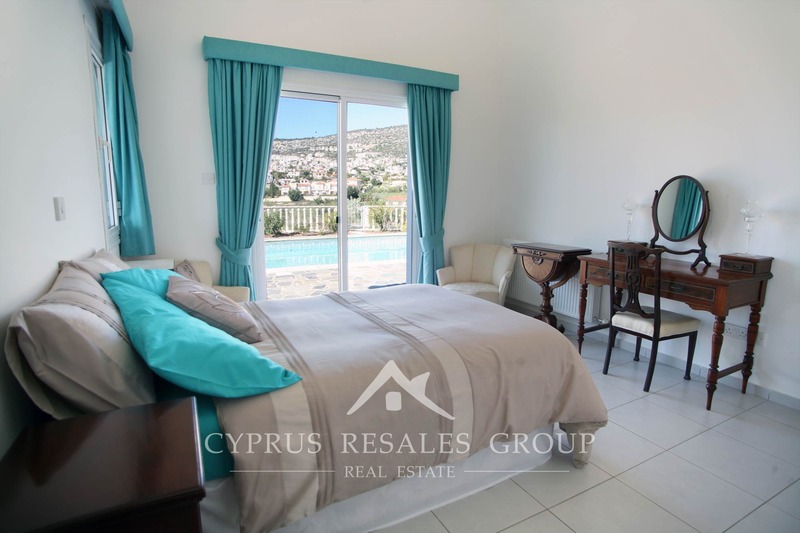 As this bungalow comes with all the bells and whistles including full central heating, your comfort throughout short winter months is guarantees. 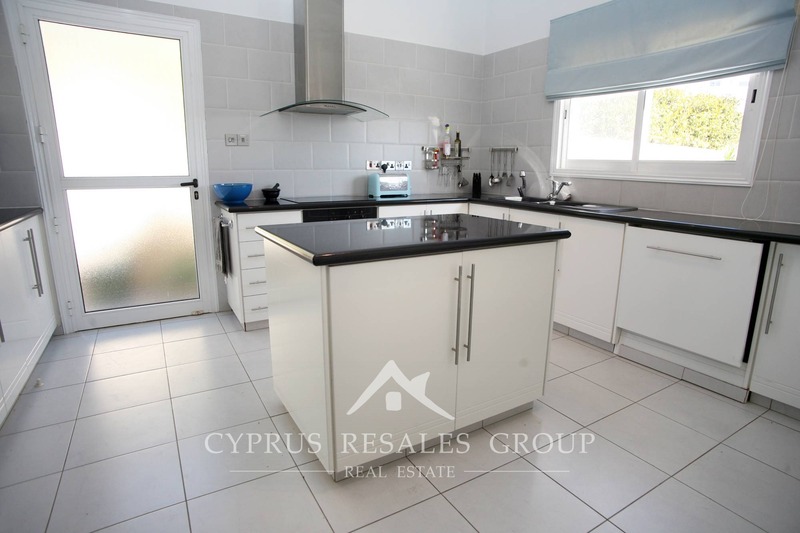 The kitchen is one of the most important rooms in any house and this property has one of the best that we currently list. 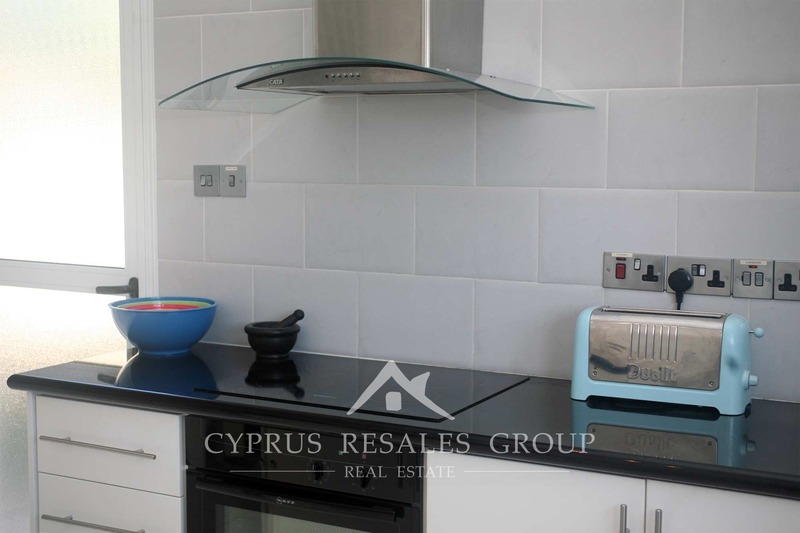 Classy white carpentry is set to its best affect against the black granite counter. 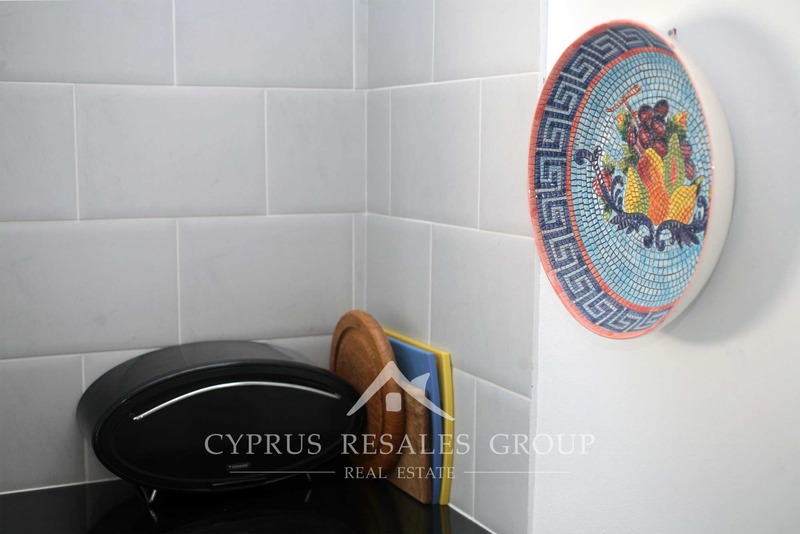 A central island can double as an impromptu eating area or give extra space for preparation of the tasty Mediterranean dishes that improve your health from within. 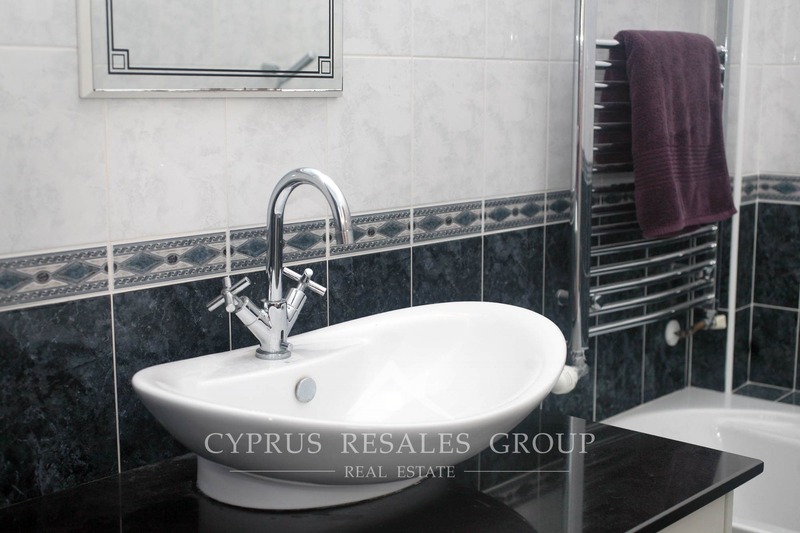 All the bedrooms are generous in both space and facilities with each having an en-suite bathroom. 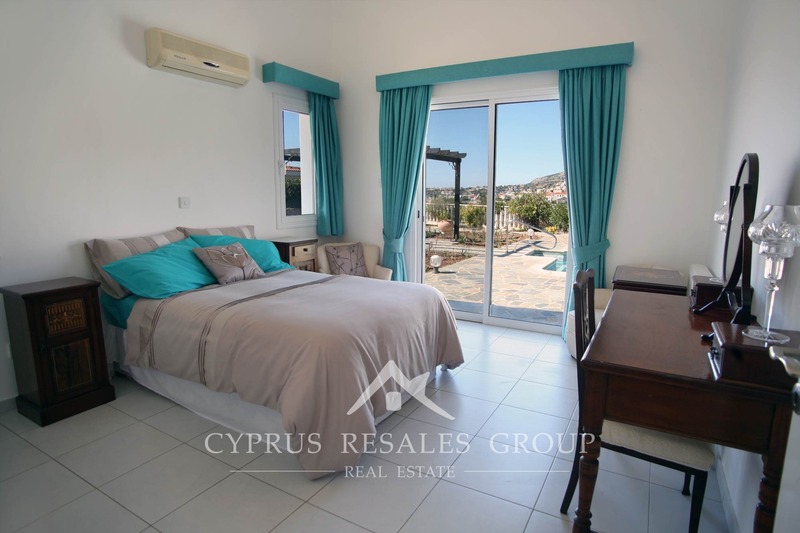 Every bedroom benefits high gloss white wardrobes and patio doors leading to the well-kept gardens. 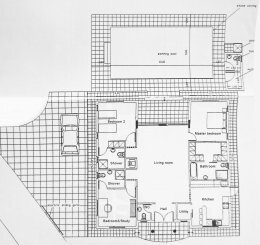 The master en-suite adds an walk-in closet and a shower or bath combo to satisfy the “I want a bath, no I want a shower” debate that can often prove divisive among couples. 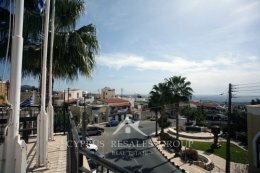 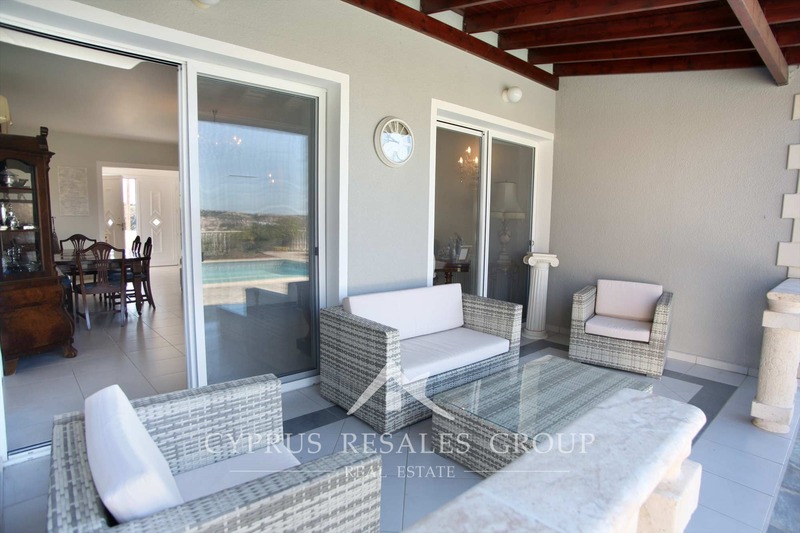 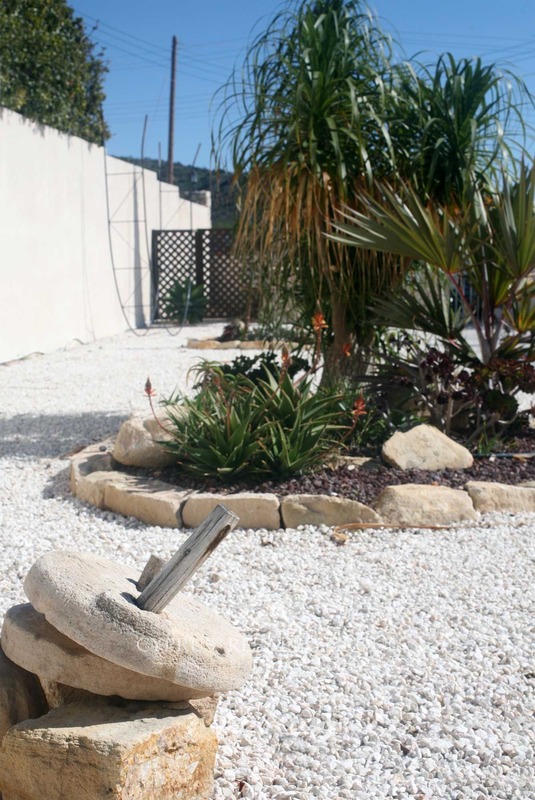 Great outside space is essential to enjoy the Cyprus lifestyle to its most, and again this smart property provides a straight flush! 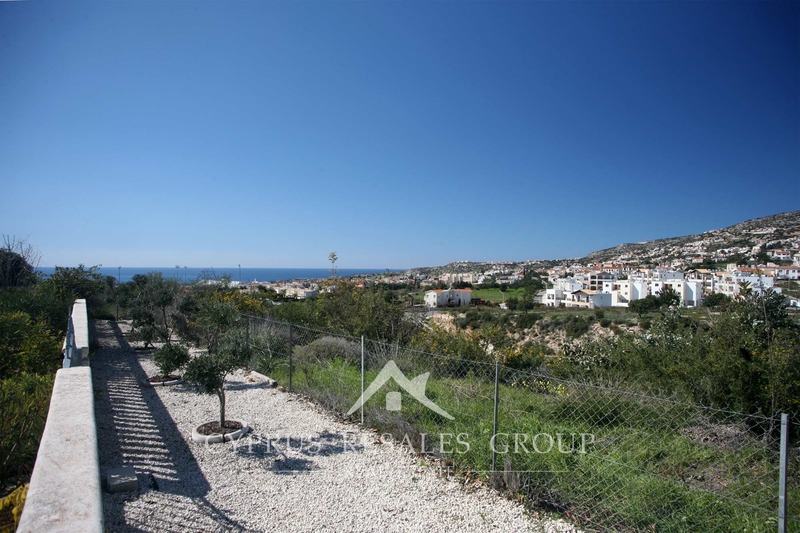 Thousand square meters of land is one thing, but 1000 m2 of flat land is quite another. 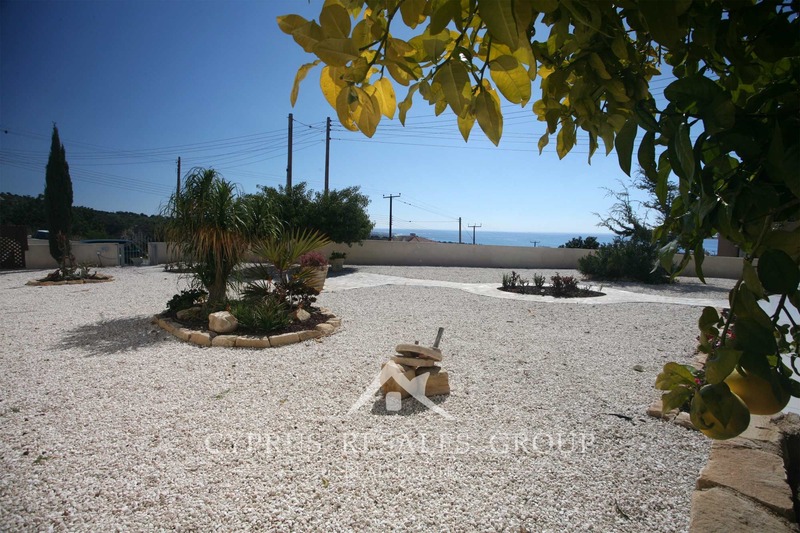 Usable area is quite abundant with BBQ and entertainment space all around. 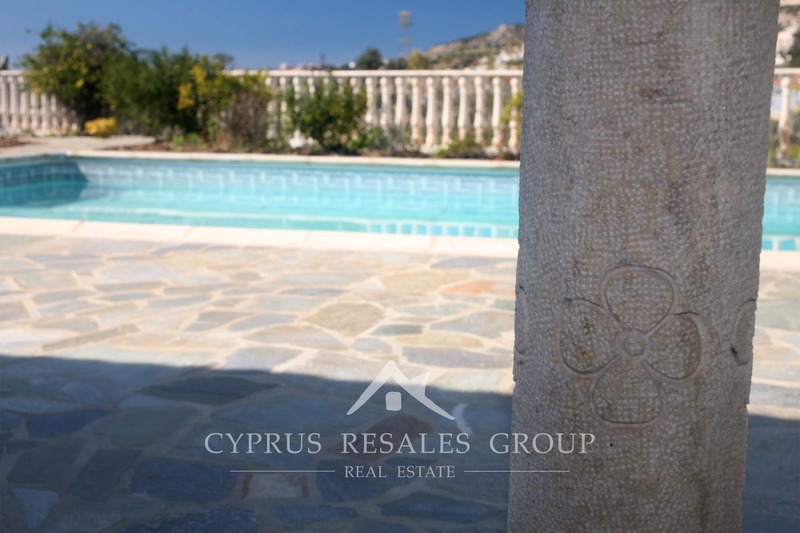 The 10 x 5 meter swimming pool will be a focal point while the Mediterranean sea and sky provide the backdrop. 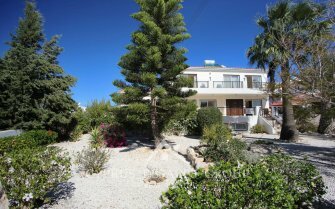 A new to the market property of rare quality and FULL TITLE DEEDS. 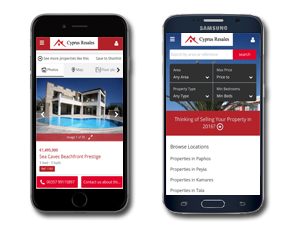 Don’t wait on the sidelines, book a viewing now before it’s gone.